IBI will support an advanced international course by CAI! 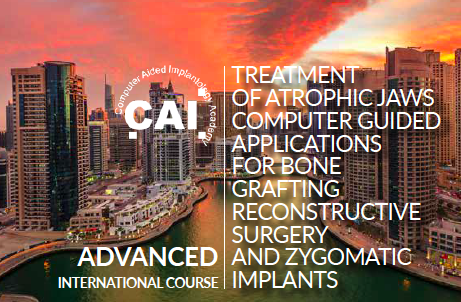 The course will be offered by CAI (Computer Aided Implantology Academy) and the lecturer will be Dr. Marco Rinaldi. 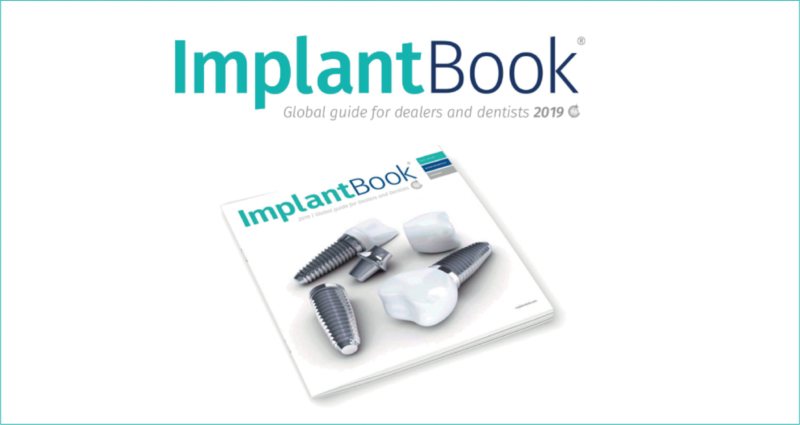 The main topic of the course is: treatment of atrophic jaws computer guided applications for bone grafting reconstructive surgery and zygomatic implants. 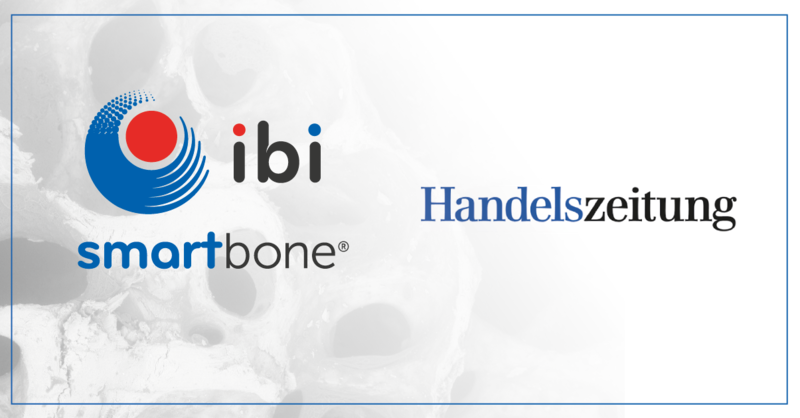 During the course will be introduced interesting cases performed also with bone substitute SmartBone®. This course will take place on June 22th 2018 from 9am to 6pm at Dubai (UAE) at the Novotel al Barsha. Il corso è offerto da CAI (Computer Aided Implantology Academy) e sarà tenuto dal Dr. Marco Rinaldi. Il corso tratterà la tematica della chirurgia ricostruttiva. Alcuni casi che verranno illustrati durante il corso saranno eseguiti anche con il sostituto osseo SmartBone®. Il corso si terrà il 22 giugno 2018 dalle ore 9.00 fino alle ore 18.00 a Dubai presso il Novotel al Barsha. Per scarica la brochure dell’evento, clicca QUI.